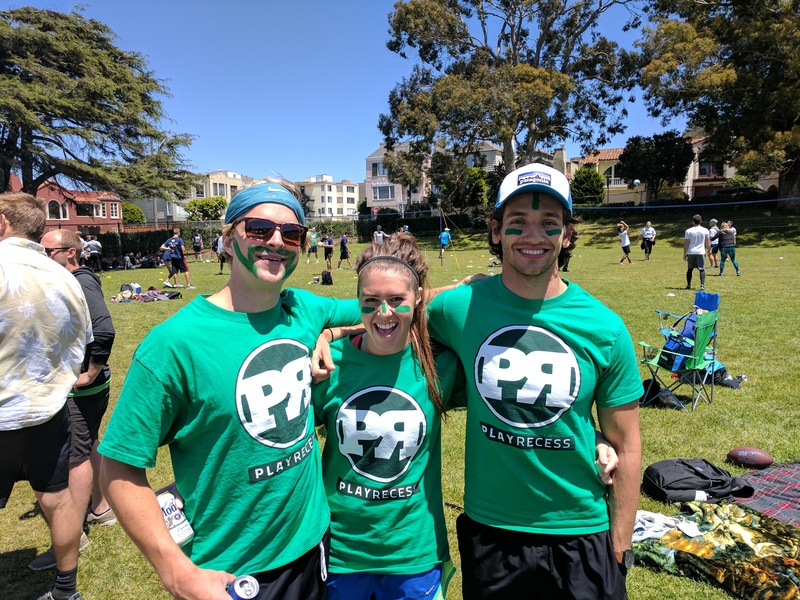 Play Recess is a co-ed adult rec league with a twist. 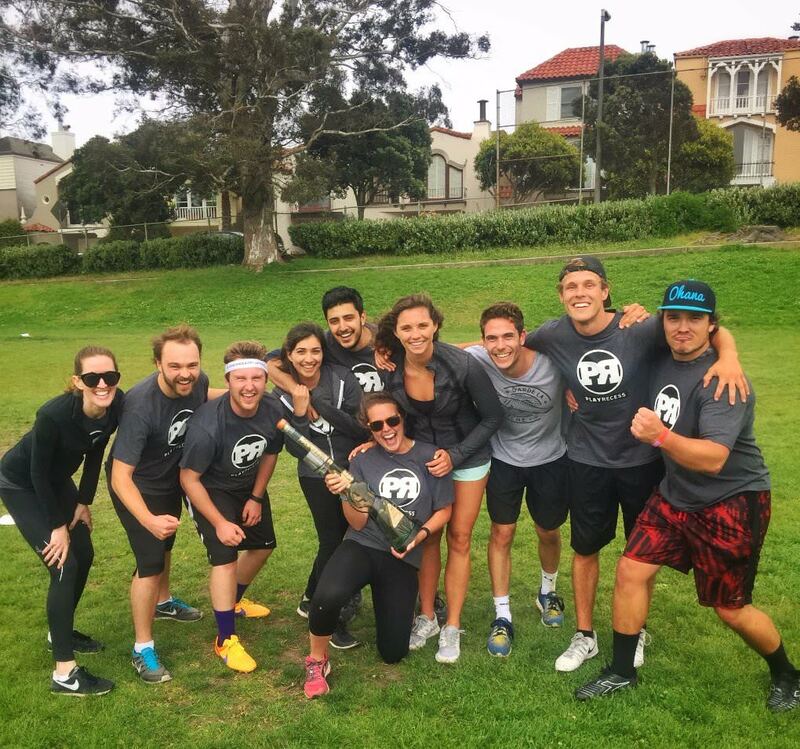 Each week, teams play each other in a different sport – kickball, dodgeball, volleyball, ultimate frisbee, & soccer – but the games don’t stop when the last whistle blows! 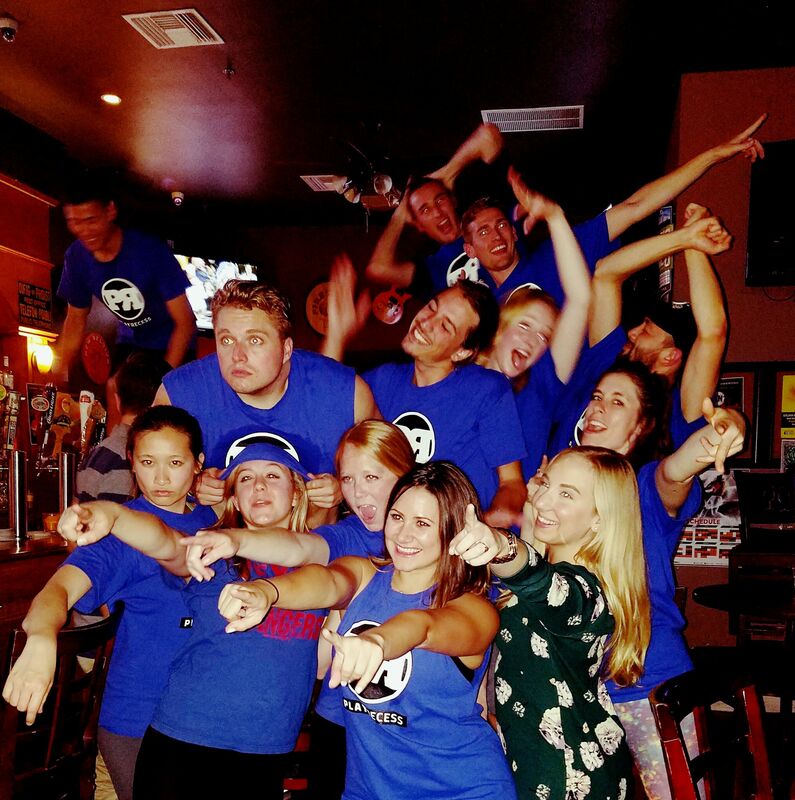 After dueling it out on the field, the league heads to our sponsor bar for cheap pitchers and intense flip cup action. In addition to the weekly games, there are also league organized social events and the infamous Play Recess Scavenger Hunt. Get ready to jump start your social calendar!